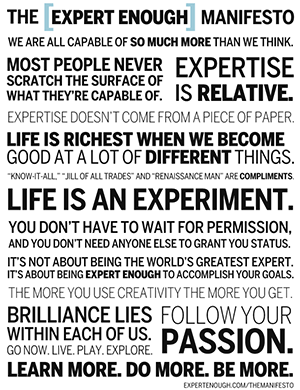 Life’s journey which saw me set up a polo school in New Zealand goes back to my university days. Mark and Zest at the 1999 South Island Classic. Their team won and Mark was named Best Player. Perhaps I was the first ever student to come up with the concept of Gap Year Polo – although in my case the gap year has lasted most of my life! Polo lured me from my accountancy and law studies at the University of Canterbury. I sold my MG sports car and bought some polo ponies. There was no turning back. A lifelong involvement with horses gave me the confidence to set about training my own animals. These first polo ponies were exported to California in the early 80s. They were bought by Brookes Firestone, through polo professional Andy Smith. The money from the sale paid for travel to the United States. It was make or break time, and I arrived in Santa Barbara on a wing and prayer. If I couldn’t make it as a polo player, plan B was to hop on a Greyhound bus and tour America. Andy helped me get a couple of games in a 12-goal competition. An injury to a top player gave me even more time on the field, and an invitation was forthcoming to return the following year to play in the same competition. By the following season I had trained up a team of fine thoroughbreds, who accompanied me to the States. It was then off to Northern California to play polo, and to take up an appointment as polo manager at the Santa Rosa Polo Club. Polo was now part of everyday life. I had tackled the sport head-on and made it my career. I put all my energy into the game, continuing to train my own ponies and building my skills. My determination paid dividends. I have played professionally all over the world, and represented New Zealand at international level. I sometimes cannot believe that this great game has taken me so many places, and allowed me to play with – and against – so many fantastic people. Today, I like to think I am giving something back to the game that has given me so much. 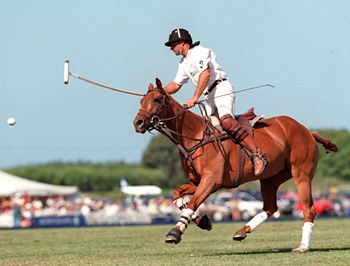 The final part of my polo dream is the New Zealand Polo School. The school, with its playing field, stables, and purpose-built facilities, welcomes players from all over the world, whether they are beginners, experienced players wanting to sharpen their game, or Gap-year students looking to broaden their horizons. The school is right beside our home, purpose-built with quality guest quarters to house the polo students. The school’s training programme has evolved over 15 years into one that not only gets results, but gets results quickly – not just for the aspiring professional, but also for novices intent on learning the game. I also pride myself on the quality of my polo ponies, which, with the New Zealand dollar, prove to be very competitively priced on the international market. My ponies have been exported all over the globe. 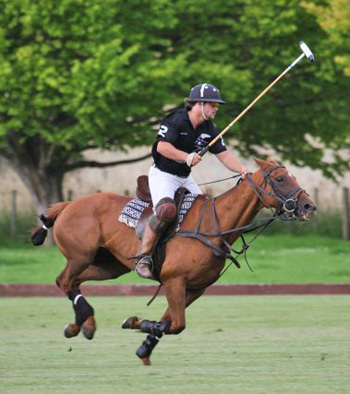 Polo lessons in New Zealand can easily be built into a southern hemisphere holiday, where you can enjoy the unspoilt South Pacific and bask in some summer weather from November to March. Drew Harris and Cocktail were in the New Zealand Colts team which beat England 7-5 on the Wanstead pitch in the North Island in 2010. Drew currently holds a handicap of 2 goals and is completing his Bachelor of Commerce Honours in Finance this year, adding to his Undergraduate Bachelor of Science in Maths and Physics. 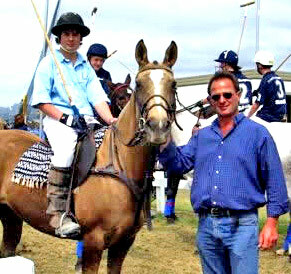 Drew assists his father, Mark, with coaching guests of the Polo School. 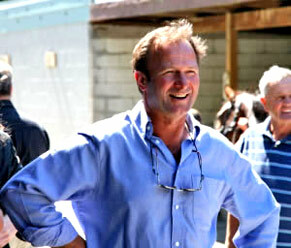 He also enjoys training and developing polo ponies and currently manages a string of 8 playing horses.